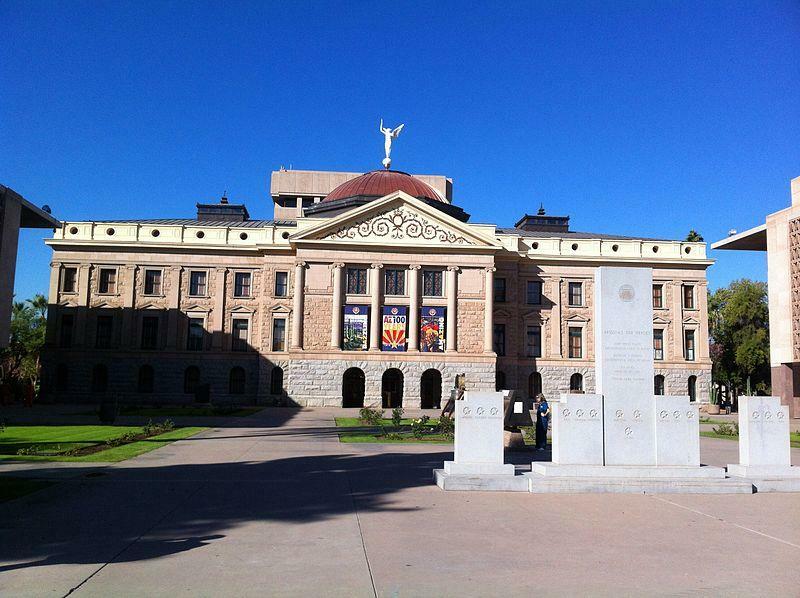 The Arizona Legislature begins its new session today, .starting off with Governor Jan Brewer's State of the State Address. Arizona is a little better off than many other states, with a $600 million surplus.  Covering the address will be Arizona Public Radio's Capital Correspondent Howard Fischer. 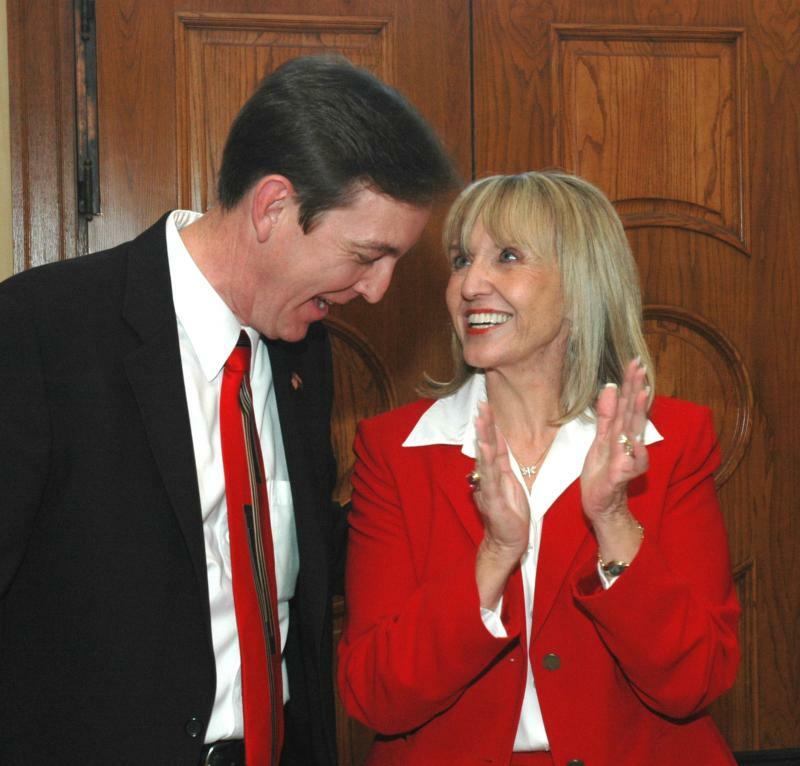 Jan Brewer said today she's not sure if any of those gun bills she signed as governor should be revisited in the wake of the shootings in Connecticut. The state's chief election official said Monday morning that as far as he's concerned, Jan Brewer's reign as governor ends in January 2015, no matter what she and her legal help say. A Tennessee businessman with a penchant for collecting cars is helping Jan Brewer elect Republicans to Congress, here and elsewhere. Governor Jan Brewer has finally decided where to start spending the hundreds of thousands of dollars she's collected for her political action committee.